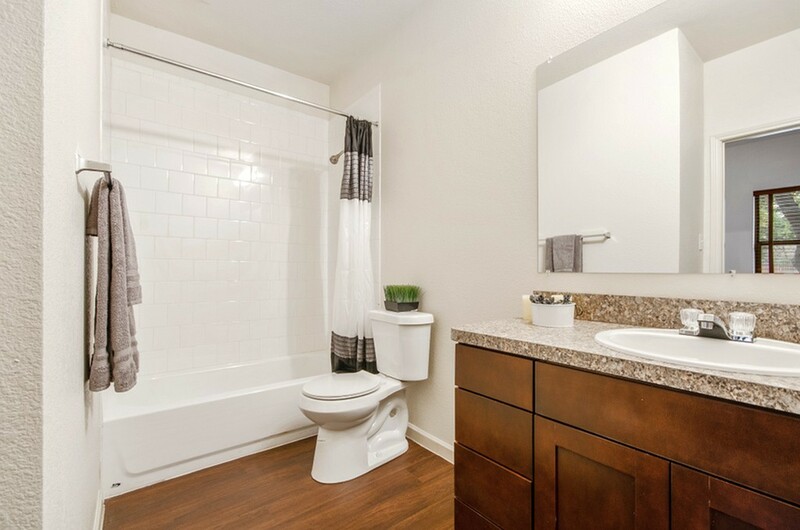 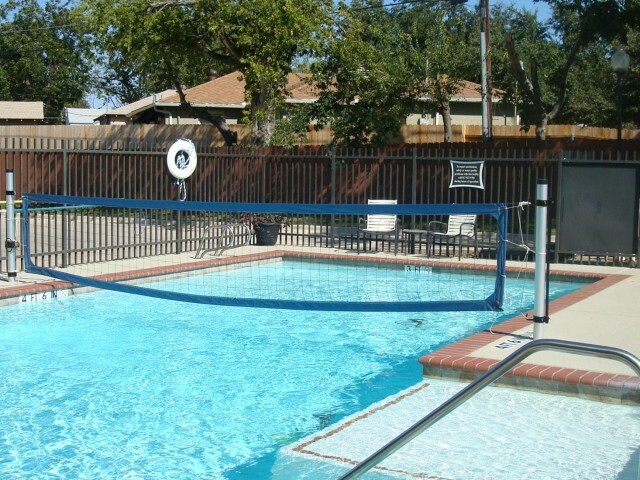 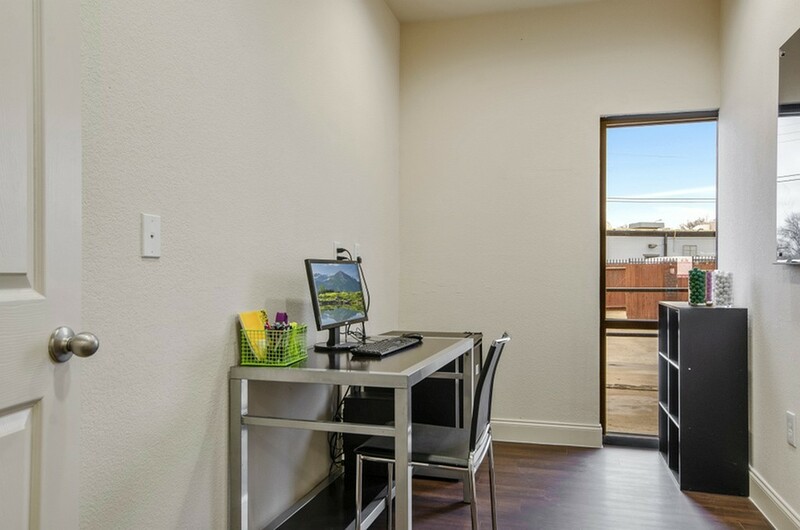 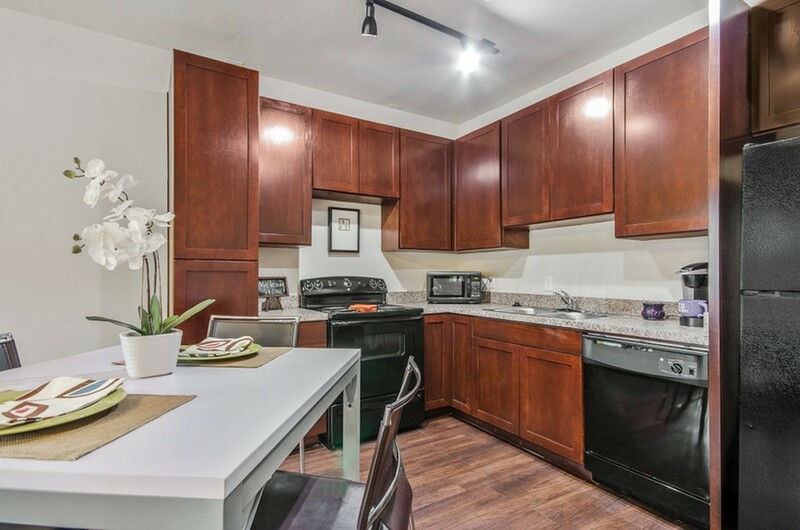 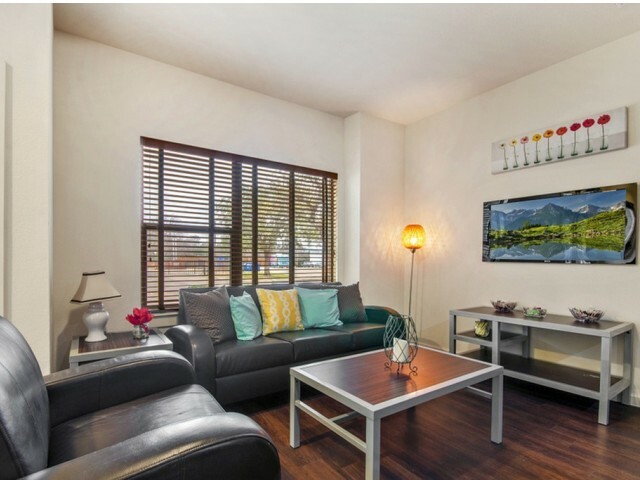 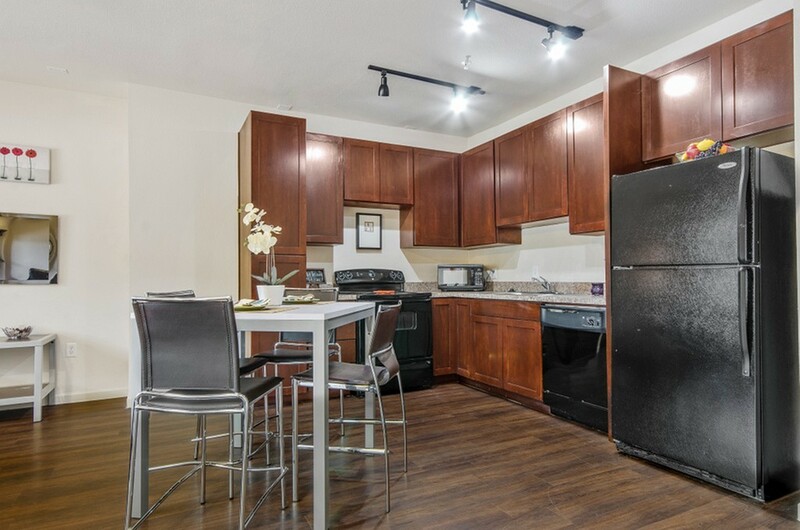 The Fort Worth community provides conveniences needed for the college lifestyle. 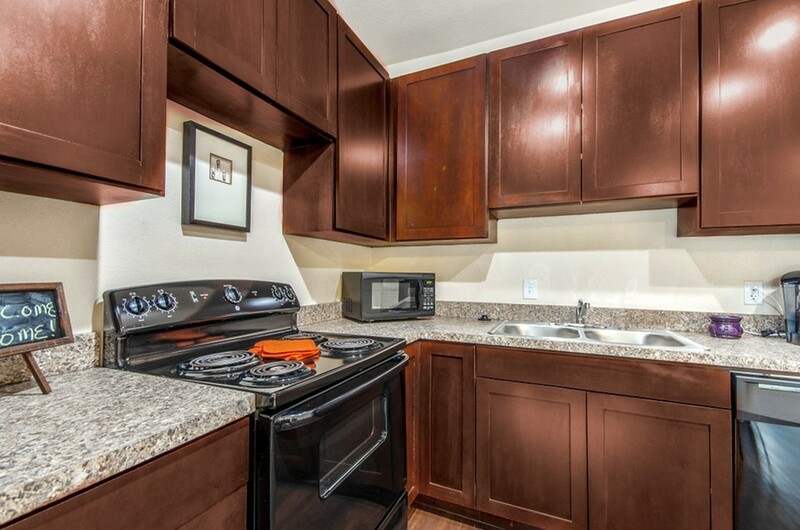 The Edge @Bluebonnet Circle is less than a mile away from TCU and near many restaurants, shopping, and entertainment. 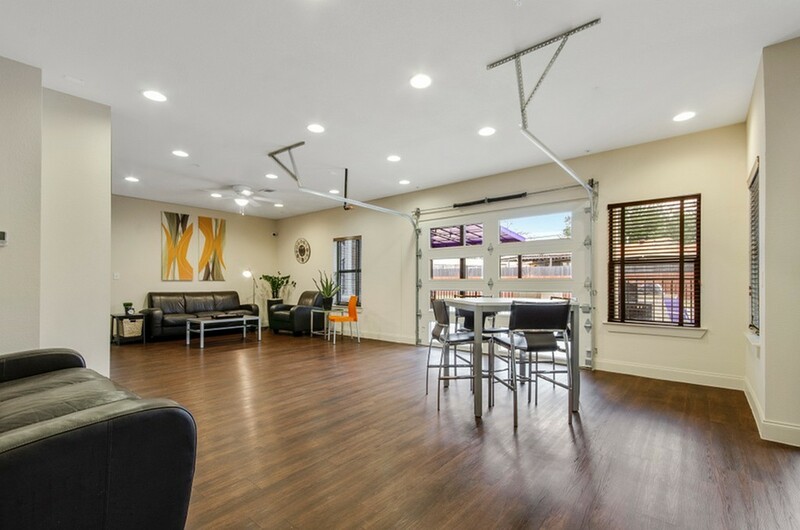 Hang out with friends in our outdoor living area with community grill, TV, and a nice view of the pool. 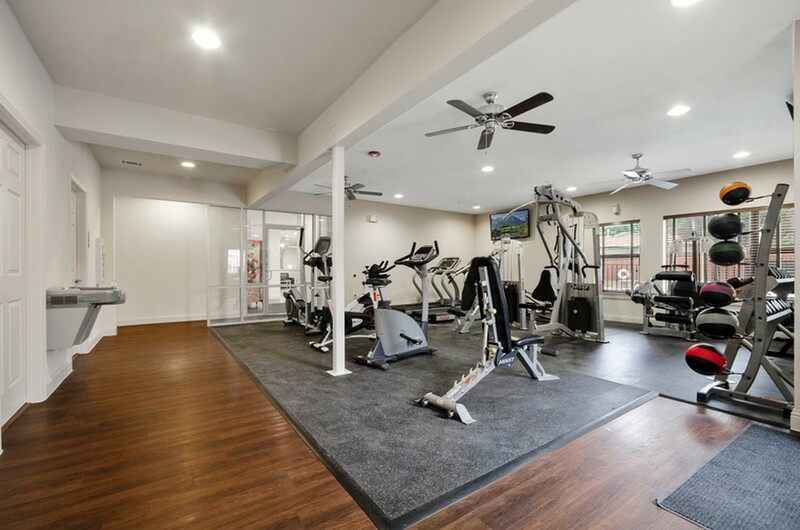 From a spacious game room to get relieve some stress to a nice quiet study area to prep for exams to an empowering fitness center to pump some iron--we have what you need!